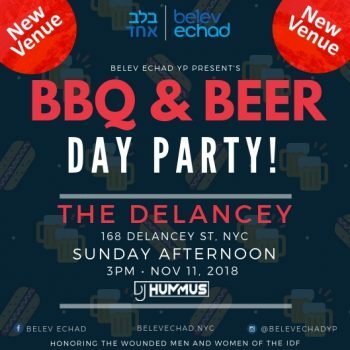 Belev Echad presents BBQ & Beer with Israel’s Finest! Join us for an afternoon filled with beer and Israeli style BBQ! This is an incredible opportunity to meet 12 of the brave IDF soldiers who were injured protecting the State of Israel. 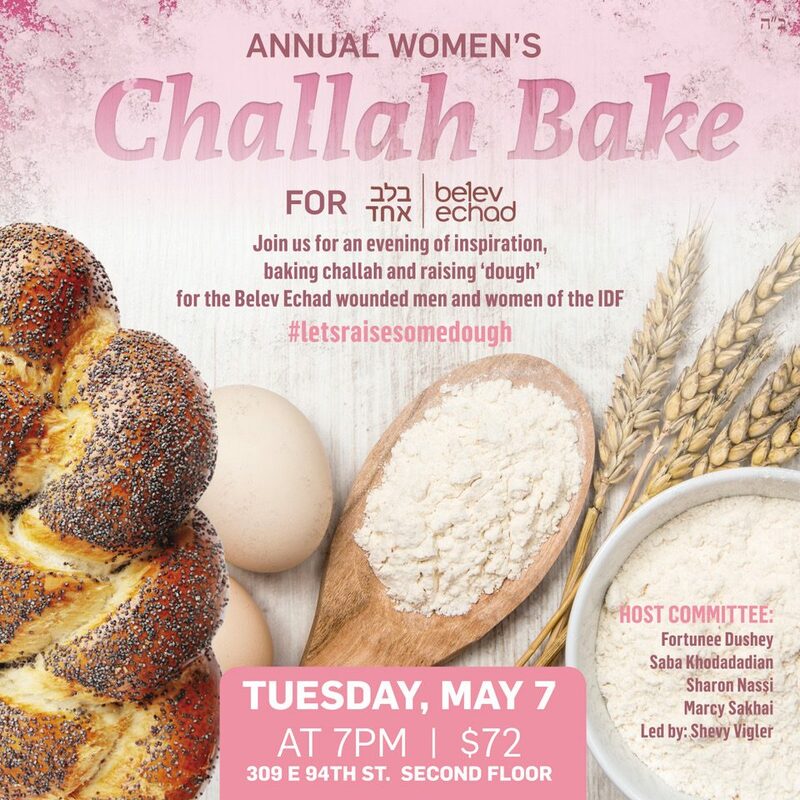 Mingle with like-minded young professionals from all Jewish backgrounds in the NYC area. All proceeds go to help Israel’s wounded soldiers and veterans by Belev Echad. This party is intended for young professionals. Belev Echad provides financial and emotional support to IDF soldiers who have been injured in terrorist attacks or on duty, and organizes trips to the US. These trips have been proven to help these soldiers tremendously in dealing with PTSD, and encourages these heroes to embrace new challenges despite being wounded. The relationship between Belev Echad and our beloved soldiers is long-standing. We provide them with prosthetic limbs scholarships, counseling, mentoring, jobs, therapy sessions, as well as our love and support.